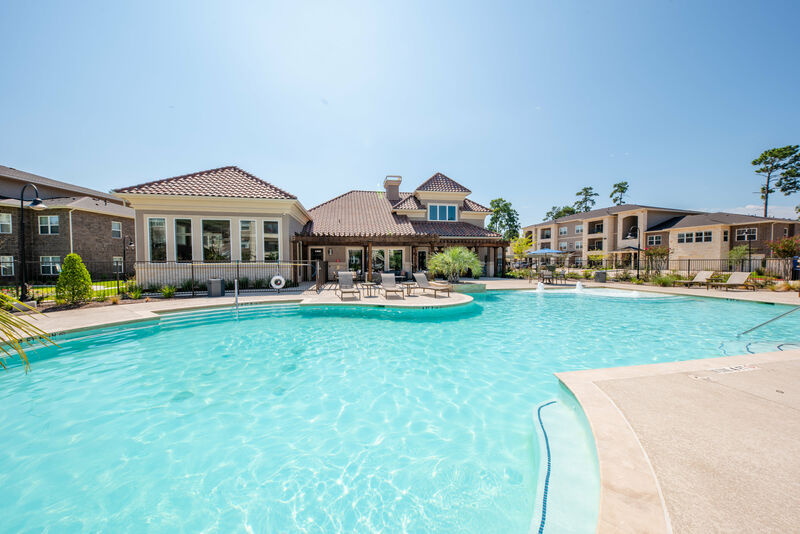 Welcome home to Hilltops in Conroe, TX, where luxury living meets a charming blend of beautifully landscaped grounds and functional, modern apartments. With 1 & 2 bedroom apartments for rent, we invite you to experience a new way of life. 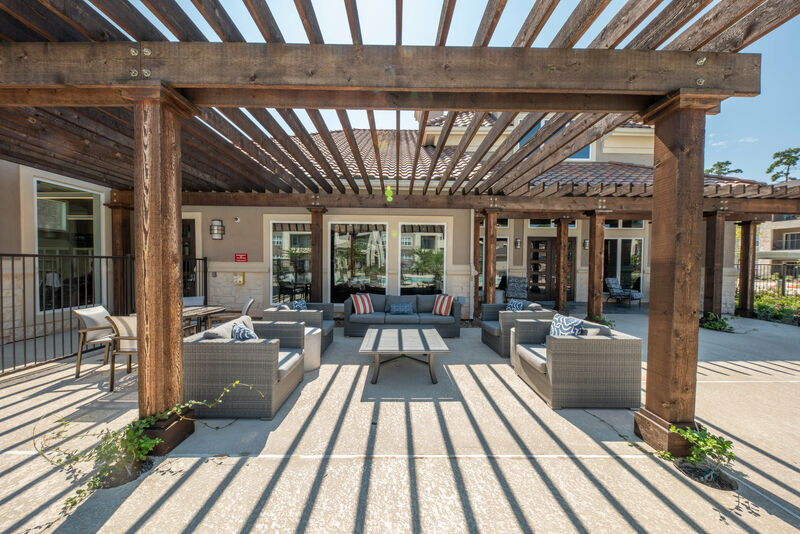 Our newly constructed community is the perfect complement to your modern lifestyle. 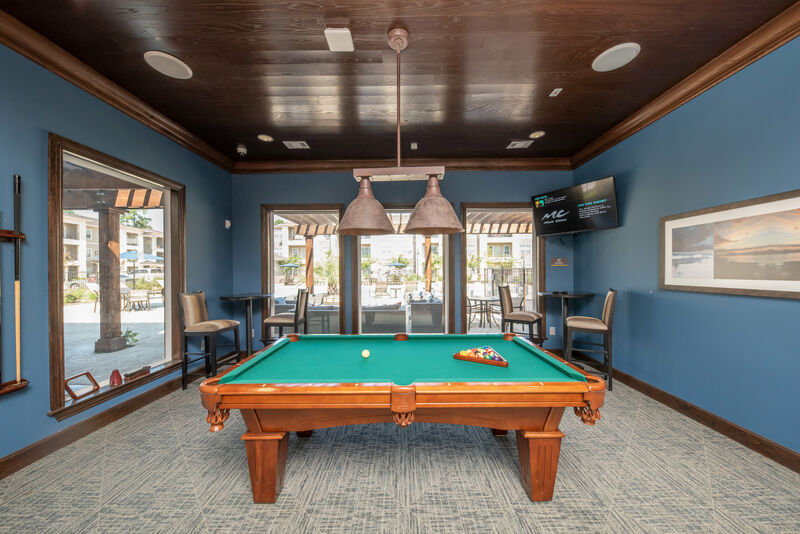 Our beautifully appointed living spaces and amenity-filled community is the perfect place to escape the norm. 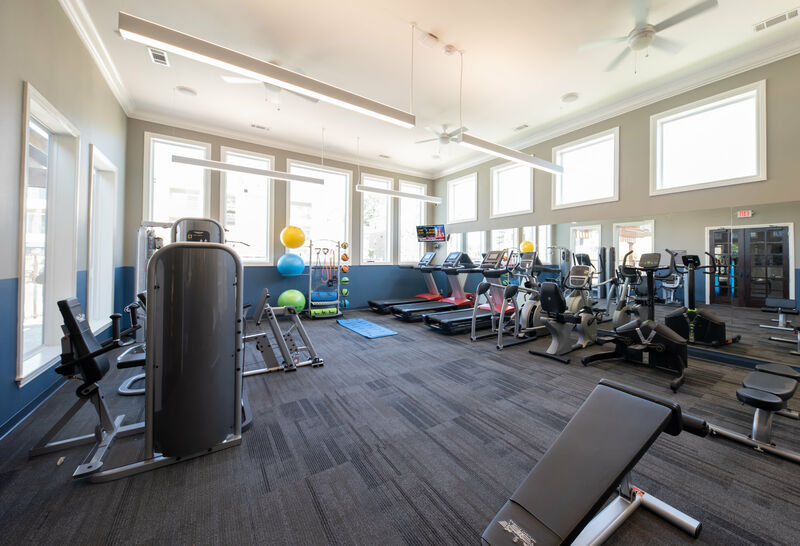 Elevate your lifestyle at Hilltops. 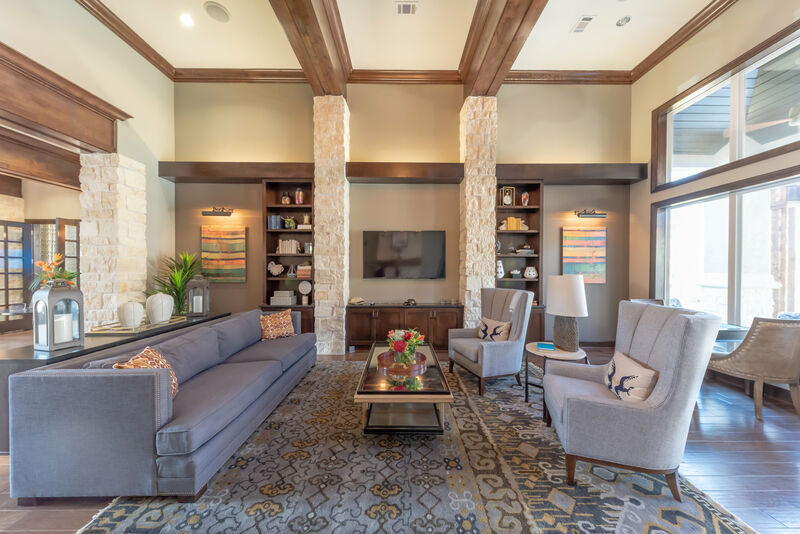 A new perspective on luxury living is waiting for you in your new home at Hilltops. 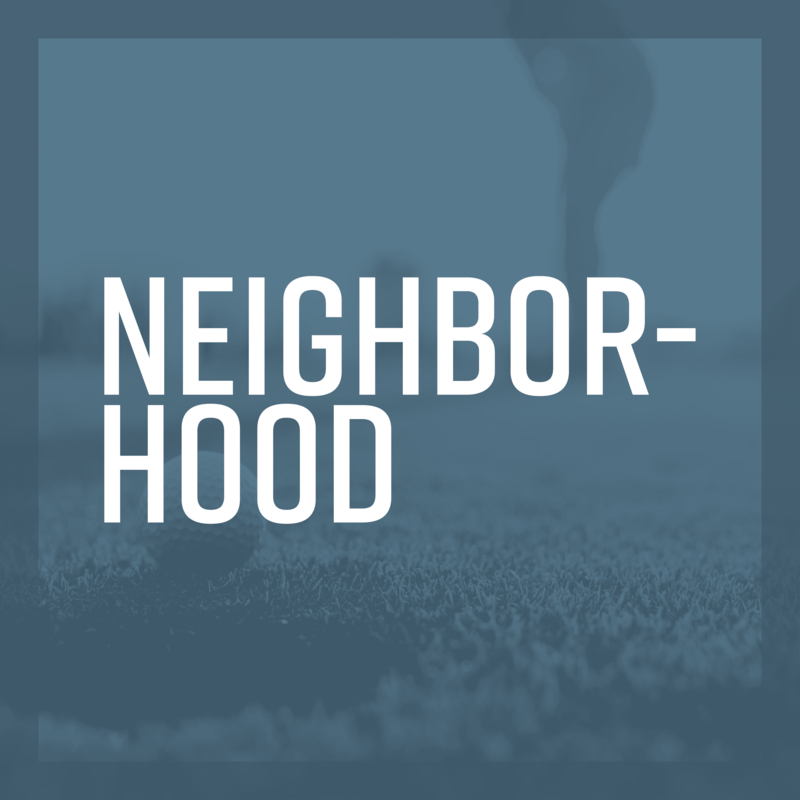 Enjoy coming home to an elegant landscape with beautiful lakes and walking paths. 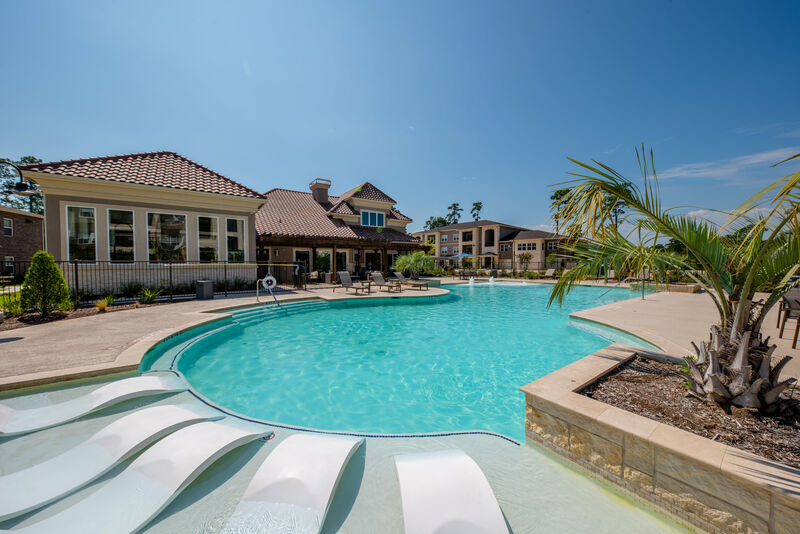 Soak up the TX sun at the resort-style pool and sundeck and feel as if you’re on vacation every day. 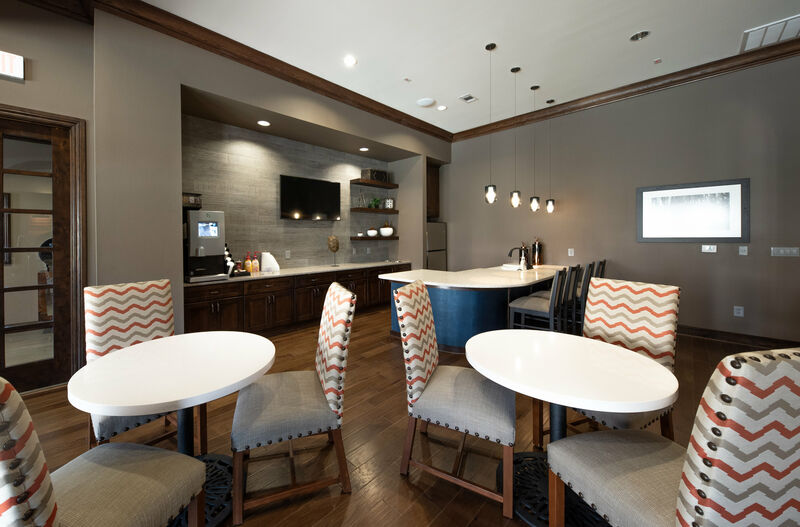 And forget about wasting your weekend time at the local laundromat thanks to our onsite laundry facility. 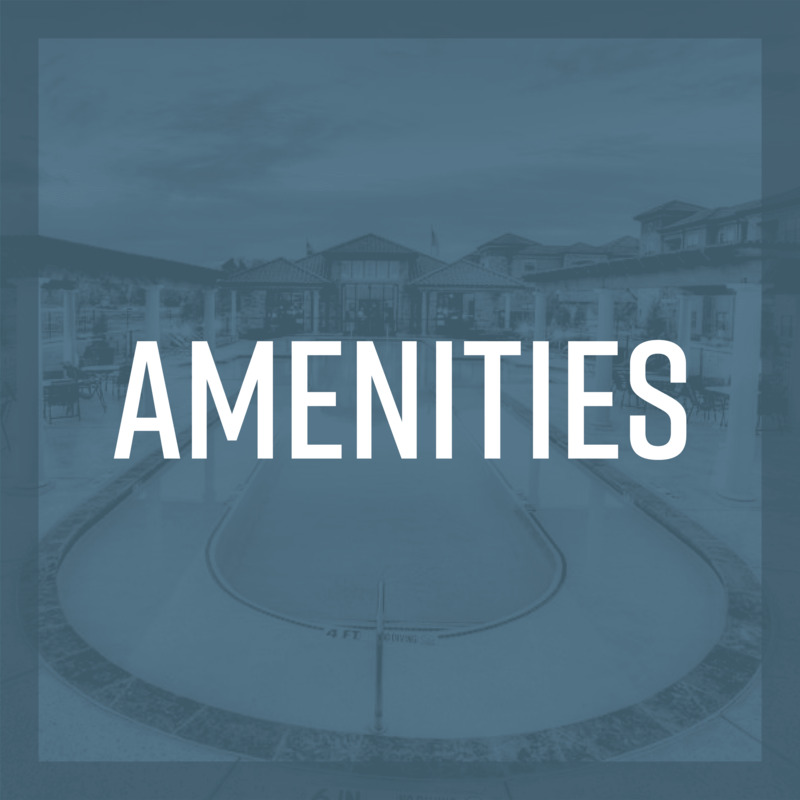 Visit our amenities page for a full menu of extras offered at Hilltops. 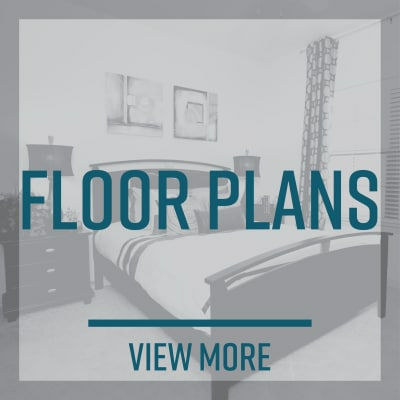 At Hilltops, we offer seven floor plans to choose from. 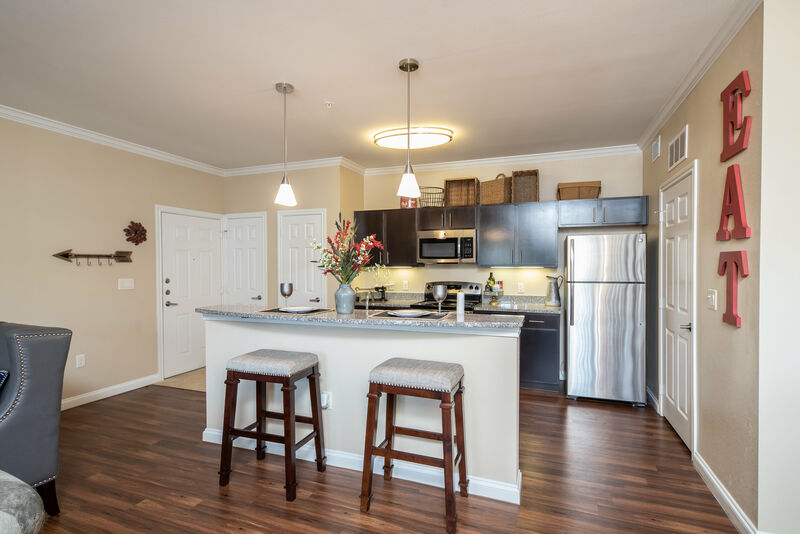 Take your pick from a 1 or 2 bedroom luxury apartment with all the extras you need to live the way you’ve always dreamed of. 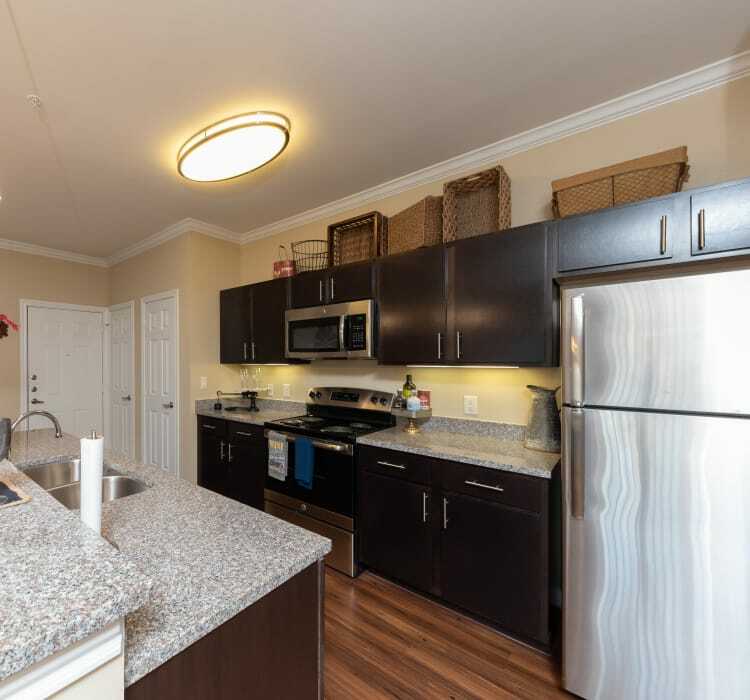 Your modern kitchen is the centerpiece of your new home and features black or stainless-steel appliances, granite countertops, and designer espresso cabinetry to add a touch of sophistication to your home. 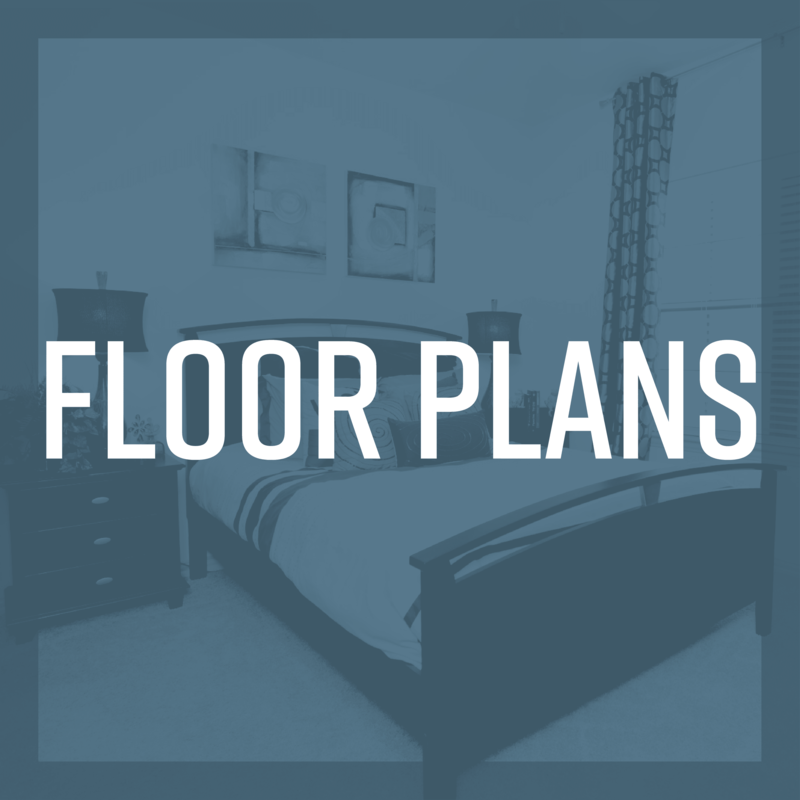 Check out our floor plans page to find your favorite layout. 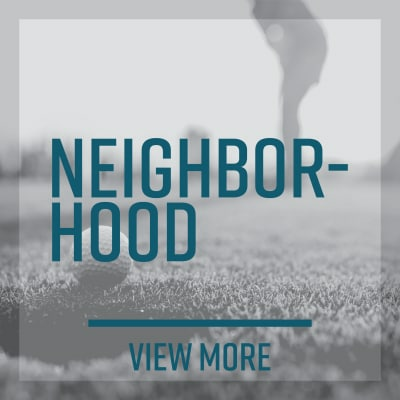 Our beautiful community is conveniently located in the Village Hill neighborhood of Conroe, TX. 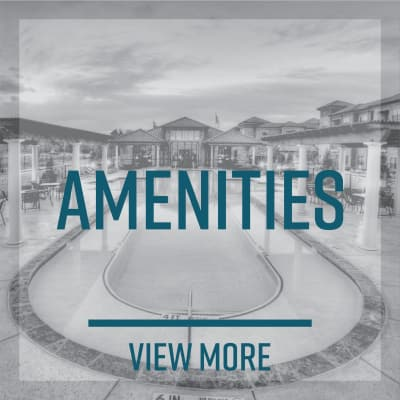 When you choose to live at Hilltops, you’re placing yourself near delicious restaurants, major employers, and endless outdoor recreation at Lake Conroe and Sam Houston National Forest.